The highest offer of Rs. 19.20 LPA from ONGC has been offered to 11 B.Tech Petroleum Engineering students. First campus placement in a Middle East country at B.Tech level from PDPU has been offered to three students of Petroleum and Chemical by Protiviti, a global consulting firm. Students were offered Rs 16.60 LPA and will be posted in Abu Dhabi, UAE. 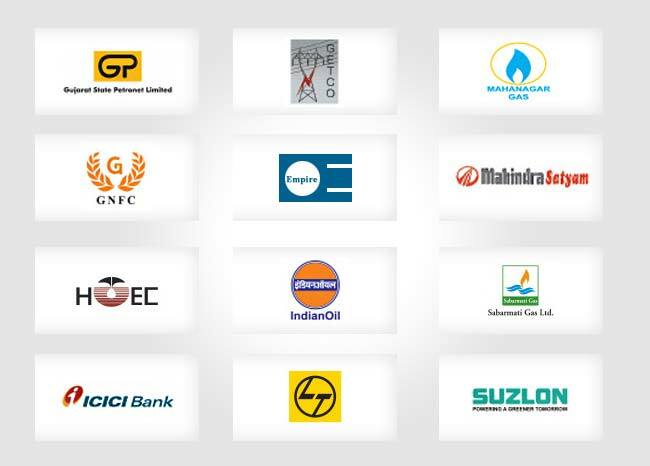 Other major companies like Honeywell UOP, L&T Technology Services, Torrent Power, Jubilant Life sciences, Byju’s, Torrent Gas, ExxonMobil, Welspun, Shell, Adani Power, Coromandel International, Flipkart, Nayara Energy, Milacron India, Wipro and many more have recruited students from PDPU. 87% of placement is already done of MBA students with participation of major companies like Asian Paints, Capital First, ICICI, Himalaya, Adani, Torrent Power, Avenir, Evosys etc. 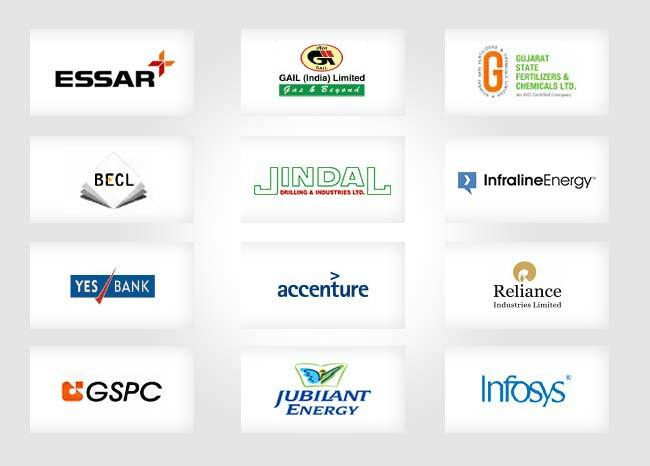 in General Management and L&T, GAIL, Adani Ports, Reliance, KPMG, Accenture, Infosys, Chargein, Protiviti in E&I Management. The highest CTC offered is Rs 18.4 LPA.